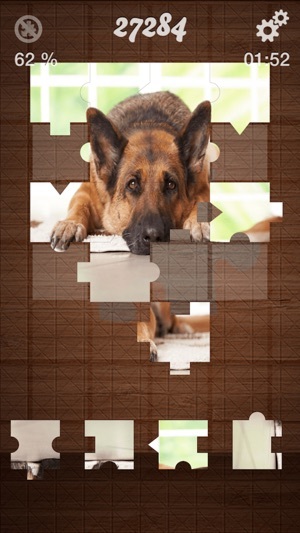 # Create custom puzzles from your own photo collection. 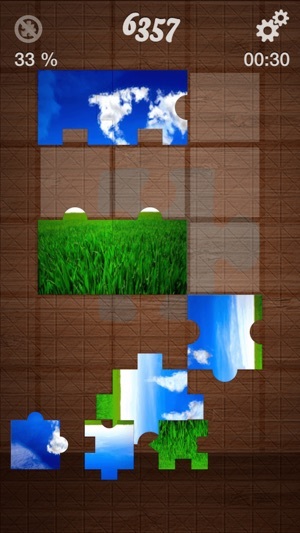 # Each piece has a random interlock design. 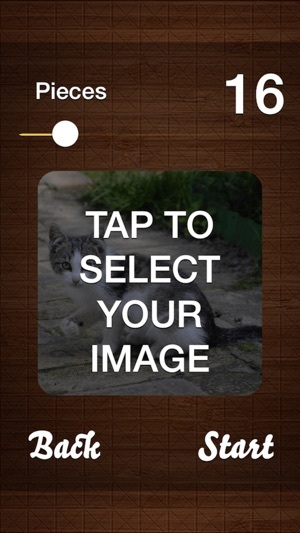 # Polished and elegant graphics, fast and responsive game. 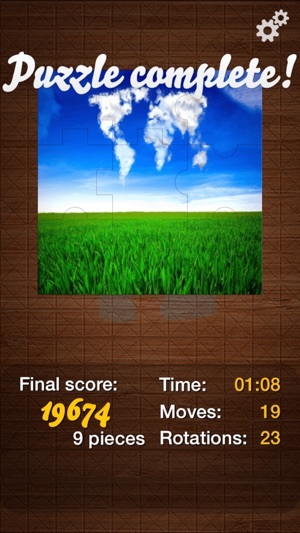 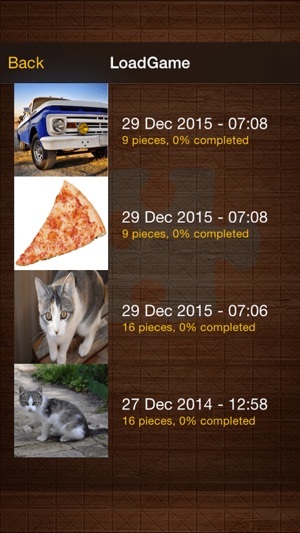 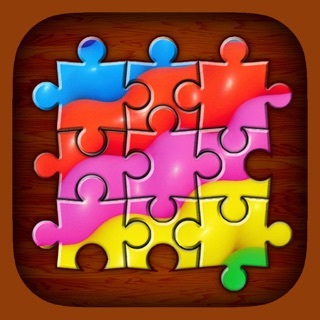 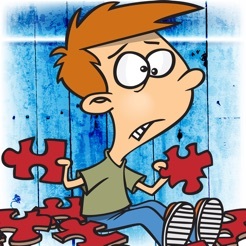 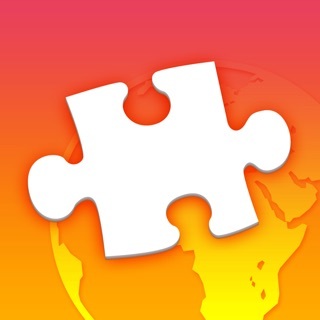 # Puzzle is automatically saved so you can continue later.